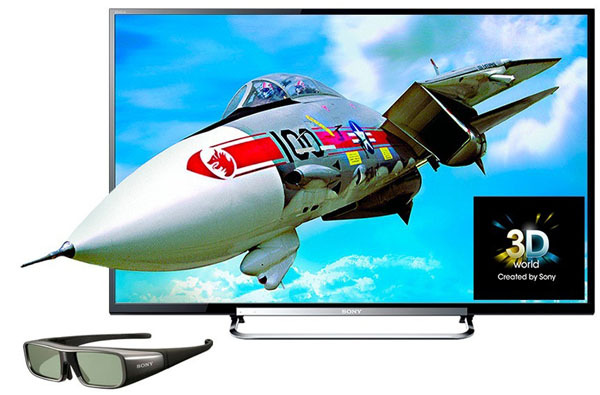 The end of 3D TVs? What took them so long? 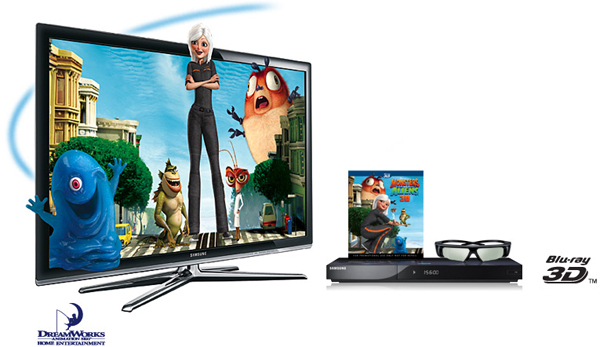 Reports coming out of Korea over the past few days suggest that the world’s leading TV manufacturers – LG and Samsung – have finally realised that 3D is a gimmick that’s had its day. Again. OK, so the big two aren’t completely dismissing the facility, which will remain on their premium sets, but the fact they’ve both seemingly decided to stop promoting 3D across their ranges is a clear indication that they reckon it’s no longer the selling advantage it once was. Or at least was once hoped to be: y’see, the TV industry has long relied on gimmicks to tempt us to buy new sets. Just as the movie industry in the late 1950s and early 1960s attempted to drag people back into cinemas and away from their newly bought or rented TVs sets with everything from bigger, wider screens to 3D and even mild electric shocks through seats and aromas pumped into the auditorium, so of late TV manufacturers have been using similar tactics. We’ve had TVs of varying degrees of ‘smartness’, we’ve had bigger screens and curved screens, and HD-ready, Full HD and now 4K TVs – and we’ve had 3D. But why? Well, there are two reasons. 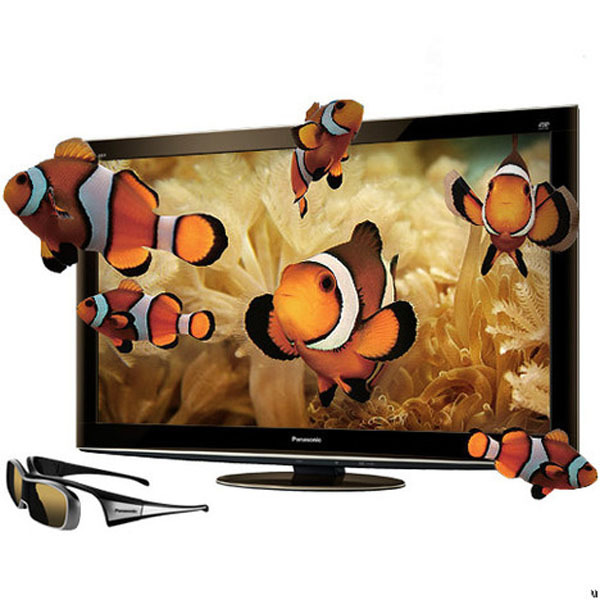 First, the product replacement cycle of TVs has traditionally been a long one, more akin to that for washing machines and fridges than smartphones and the like: people only tend to buy new TVs when they have a compelling reason, such as a radical shift in technology like the switchover from analogue broadcasting to all-digital in 2012 or, to a more limited extent, when major sporting or cultural events inspire a new purchase. However, we’ve been a bit short of those compelling reasons of late, and even the likes of the most recent Olympics and World Cup football tournament have failed to deliver the expected upswing in global TV sales. Even the 2016 Super Bowl, the formerly US-centric football game now increasingly watched worldwide, failed to deliver for the TV companies: as my colleague John Archer noted, broadcaster CBS failed to deliver America’s flagship sporting event in 4K, let alone High Dynamic Range, thus wrongfooting the TV manufacturer companies hoping the even would deliver its expected post Christmas/New Year sales boost. Yes, there were a few of the inevitable click-hunting Best TVs To Buy For Super Bowl 2016 pieces on some of the UScentric ‘tech’ sites, but they all seemed a bit half-hearted. However, the major problem ‘innovations’ such as 3D and curved screens are designed to tackle is the ever-tumbling pricing of TV sets. Retailers, both online and physical, are fighting tooth and nail for sales, not just here but worldwide, and that means ever-sharper buying on the part of the retail groups, designed to bring ever-keener prices to the consumer. Not only is it now possible to buy a big screen for ridiculously little money – around £330 will now get you a 50in screen in the UK, and there’s a good choice at around $370 (or around £255) on Amazon’s US site – but also even the latest screen technology isn’t immune from the relentless price-competition. In the States, Amazon will sell you a 50in 4K TV for $548 (about £380), while the same company’s UK site has similar sets from £420. 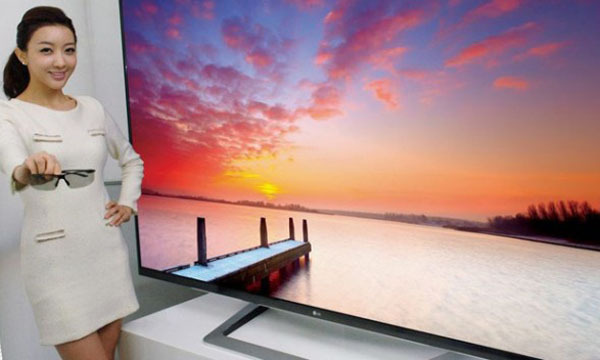 Even if you want to go for a ‘big name’ such as LG, you can buy a 49in 4K TV for £589, a 50in Philips 4K for £90 more, or a Sony for £700. Is there such a thing as a ‘premium TV’ anymore? Well, yes: you can spend more than twice as much should you want to, and larger screen sizes command even higher prices. But as the experience with ‘the next big thing’, OLED, seems to be showing, however hard the manufacturers try to ‘premiumise’ (as once I heard it described) their products, the market will have its way, and prices – and therefore margins – will soon tumble. 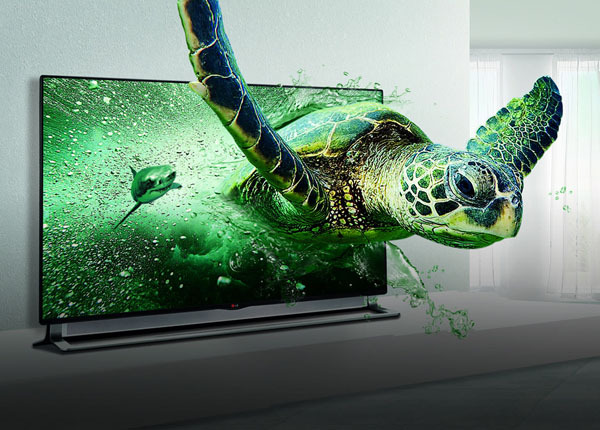 Even OLED TV prices are falling, not least because the ‘premium-priced’ models haven’t been the runaway sales success the manufacturers had hoped. Against that background, what chance did 3D ever stand, with the need to wear special glasses – often dedicated to the particular brand of set you bought –, the need to sit fairly still while watching, and of course the brightness and definition loss involved in showing two pictures at once on a single small screen? As so often in the world of TV gimmicks, it was always a ‘because we can’ technology, not a response to an overwhelming clamour from the world’s viewing public. And while the bandwagon picked up speed in impressive fashion, from movies on Blu-ray to Sky’s dedicated TV channel to BBC test transmissions and even HM The Queen sending her seasonal message in 3D (above), it soon hit the road-blocks of disinterest, now leaving only Blu-ray releases and the odd online stream as a source of new viewing material. Not so many years back, every TV demonstration I attended involved donning the funny specs and being told just how much more impressive Avatar or special ‘made for demonstration’ cartoons looked in 3D; these days, such demos are consigned to history, and having endured the poor, dim images, wobbly ‘cut-out’ 3D and borderline headache too many times I really won’t be shedding any tears. See ya, 3D: don’t let the door swing out of the screen, appear to hover in thin air and then hit your backside as you leave. 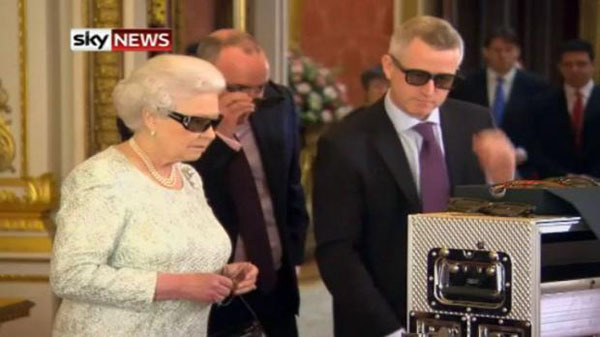 +1 What Andrew says…..Who would of thought that most people don’t want to wear those stupid glasses at home, or that as many people wear specs it’s really a bit of a challenge to get a pair of the 3d glasses over the top of your specs…. Are there not focus groups they can test this stuff out on first? Seems to be for everything else. No, it’s just that I don’t work continuously on this site so approvals take time sometimes.